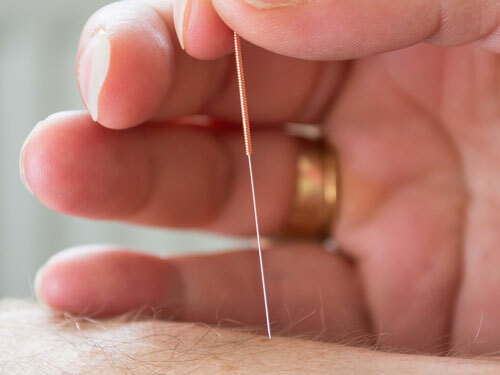 Acupuncture is a system of complementary medicine involving the insertion of fine needles (acupuncture needles) into the skin to harness ‘Qi’ energy (pronounced Chee) considered to be our vital life-force. The aim being, that stimulation of the body’s own natural healing system will then provide the best conditions by which wellbeing can be restored. The treatment requires a partial undress, screens are used for privacy and modesty.